Karen Rowland is an Abbey ward resident and a passionate, committed community activist. She is driven to ensuring a good standard quality of life for everyone and has strong, established working relationships with the Police and Council. Karen is a results-driven individual that has a track-record of getting issues resolved and she looks forward to working hard for you. Find out more about Karen here. I am a resident of Battle ward and have been your Labour councillor since 2010. I am a mum, pensions administrator and trade union rep for Unite. I am also an equalities campaigner and patron of Reading Pride. I have been a strong voice for Battle ward and if re-elected I will continue to fight for the best for our ward. Adele lives in Caversham with her family and her children attend local schools. Adele became active in local politics when she saw how underfunded our local schools were due to government cuts. She is a passionate champion of Caversham as a community and wants to promote local businesses and community groups, and ensure that funding and investment both locally and nationally goes to Caversham. Reading has been my home for 28 years. My children were born here and attended local schools. I previously worked for a charity setting up community activities and am now a sheltered housing officer, supporting adults in extra care. I look forward to working with all residents in Church Ward, getting to know people and listening to their concerns. I have had the privilege of serving this community for four years, meeting hundreds of residents, all with different stories to tell and issues to solve. I was born in Whitley and being able to give something back over these years has brought me great joy. If re-elected in May, I will continue to work hard on behalf of residents. Sophia is honoured to have served the vibrant community of Katesgrove over the past four years. She has worked with community groups and the police to tackle anti-social behaviour, challenged fly tipping and supported protections to key cultural sites, such as the Black History Mural.Sophia is the Chair of the Housing, Neighbourhoods and Leisure committee and is also active in the wider community as a member of Reading Carnival Committee and an Ambassador of Reading Pride. Find out more about Sophia here. Gurvinder is honoured to stand as a candidate in Reading where she was born and brought up and currently works on London Street in Katesgrove as an IT Deployment Manager. Gurvinder is a seasoned campaigner, and a fundraiser for Cancer Research UK, Royal Berks Charity and British Lungs Foundation. She would like to use her skills and experience to benefit local people. Find out more about Gurvinder here. Ellie grew up in Minster Ward and attended Coley Primary School followed by Prospect School. Ellie will be the youngest-ever female candidate to contest a Reading Borough Council seat, but already has plenty of experience of campaigning on important issues such as mental health education and careers advice for young people during her time as Youth MP. Debs is a very hard working councillor and lives locally in Grovelands Road. The elected Norcot Labour Councillor team have worked on a whole range of issues including a planning application on Watermead Estate, parking and road safety issues for all users including problems outside local schools, future 20mph zones, Dee Park regeneration as well as resolving individual issues and concerns. My name is David McKenzie, I’m Scottish by birth but like you, I have chosen to make my home here in Reading. I want to see my home prosper and that’s why I’m standing in May, I hope you can lend me your vote to push for a socialist vision for Reading. David has been part of the elected Redlands Labour Councillor team for the past four years and the work they’ve done over that time has included increasing pedestrian crossings, 20mph zone, improvements to Cintra Park and residents parking schemes in Redlands as well as resolving individual issues and concerns for residents. 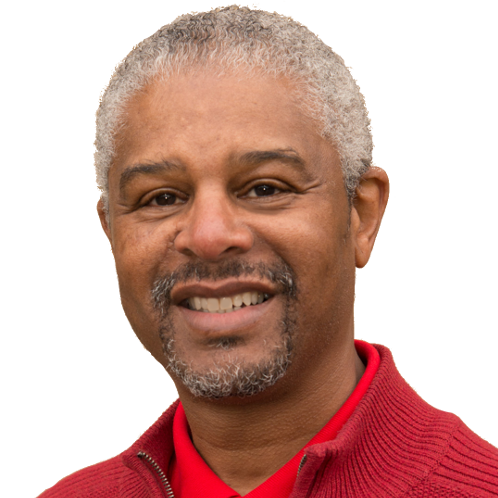 John is born and bred in Reading and he has been your Labour Councillor in Southcote for fifteen years since 2003. John has worked as a team with councillors Debs Edwards and Jason Brock, regularly supporting local residents throughout the year with problems and issues and putting the interests of Southcote as a priority. John went to Blessed Hugh Faringdon school as a child and he has been a governor at the school for nearly a decade. I have lived in Thames Ward for 25 years. I am a retired assistant headteacher and now a governor of Highdown School and volunteer lecturer at Reading University. I have listened to the concerns of local residents and would be proud to represent their views. I am known as somebody who gets things done. Find out more about Brian here. I was born in Reading, where I have lived for most of my adult life. I am married to Kamilla, my wonderful partner of 18 years. I have spent 20 years in the public sector as a teacher, civil servant in four government departments and am currently Senior Caseworker in The Office of Matt Rodda MP for Reading East.I have lost count of the number of people I have supported over the years who have simply been left behind by Tory austerity and their cruel cuts to; our local police, our hospital and our schools. Since 2010, the heartless Tory government has cut £58 Million from Reading Borough Council’s budget. 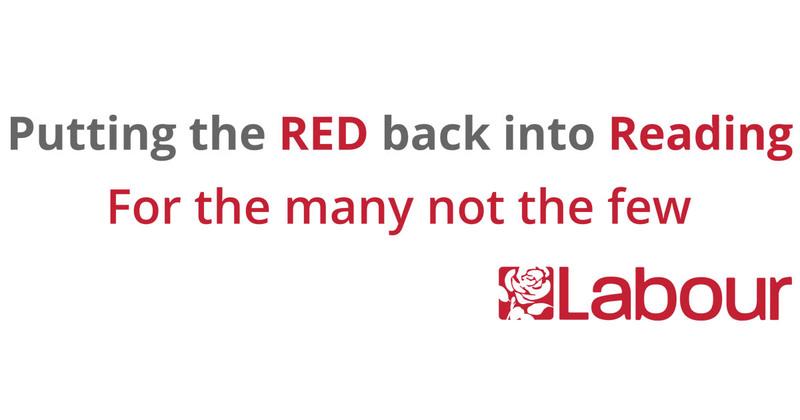 This has really hurt vulnerable children and adults who rely on our overstretched social services.On May 3rd, reject this misguided minority Tory government., vote Labour, for the Many – not the Few. Rachel has represented Whitley ward since 2010. She has helped many people and played a key part in many projects which have benefitted the local community.She is Reading’s lead councillor for Adult Social Care and has been working hard to protect vital services. 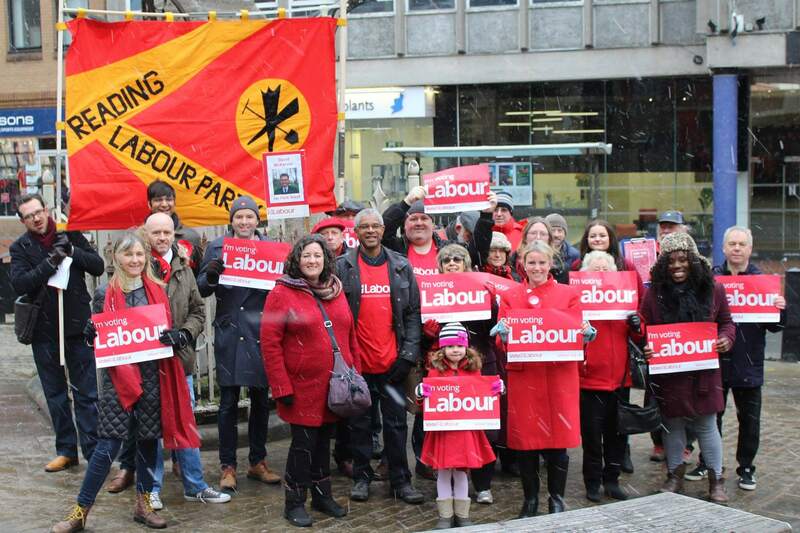 Rachel has been selected as Labour’s parliamentary candidate for Reading West at the next General Election.